You performance can be anything you want it to be. You must entertain us, challenge us, and demonstrate to us your talents and abilities. You can sing, dance, rap, perform a short play, read poetry, do performance art, etc. It can be original work or published material. You and your team are responsible for procuring the text. The choice of performance material must be school appropriate and is subject to approval. You must complete the Performance Proposal on or before Thursday, December 6. Each student is allotted 5 - 6 minutes for a solo performance. An additional 2 minutes per extra person is required (max 20 min). Groups are to be no larger than 8 people. If a student is helping in a scene beyond their primary performance, extra credit up to 20 points may be earned. You will have a maximum of 5 minutes to set-up and strike. The Evaluation Rubric has been provided to help guide your work. You will submit a Creative Process Reflection on your blog on Friday, December 15. This reflection should explain what your performance piece is about, how you’re putting it together, and what some of your thoughts and influences are as you’re constructing the performance. Students are responsible for any props or costumes needed. Students will be given class time prior to the performance dates to rehearse and prepare sets, props, and costumes for their piece. Time outside of class will likely be necessary for rehearsals and preparations. Limited access to the theatre’s stock will be granted. Primarily, costumes should be derived from student’s own resources. Last minute requests the day-of the performance will not be fulfilled. You will provide a Self-Evaluation Reflection on your blog following your performance, no later than Friday, December 22, basing your comments on the Evaluation Rubric’s criteria. What was the intended result of imposing neoclassical rules on playwrights? 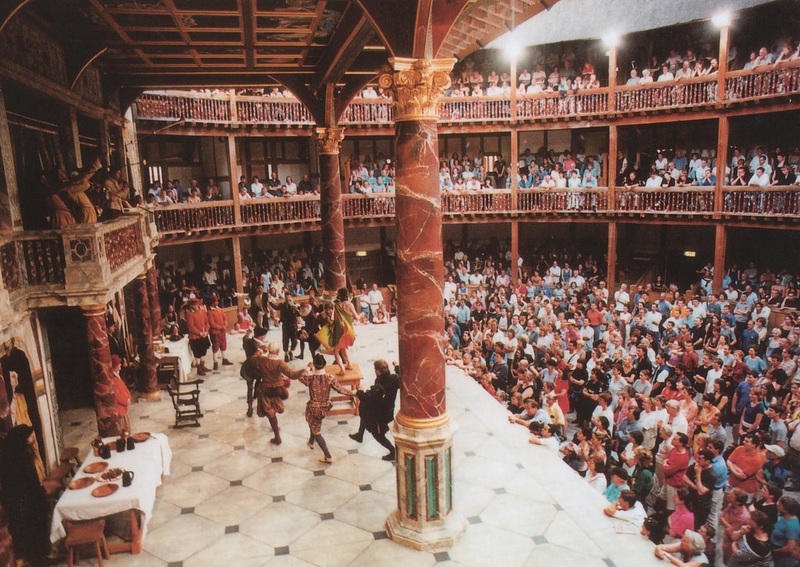 What was the effect of the producer-to actor-to audience relationship in Elizabethan England? How was commedia dell'arte rehearsed and performed? Blog Reflection: Write a response to this unit’s essential question(s). Use moments of success and challenge from the learning activities to exemplify your understanding. Detail the costume designer's objectives & the process by which he or she achieves them. How do those objectives serve the production? What the difference between realism & nonrealism in costume design. Creative Journal: Design a series of costumes for Midsummer scene. Assessment: Weekly quiz, creative journal rubric, participation in learning activities, review rubric, career catalog rubric, blog reflection. What were the social and religious parameters of Greek and Roman theater? What are lasting features of Greek and Roman theatre that are still alive today? 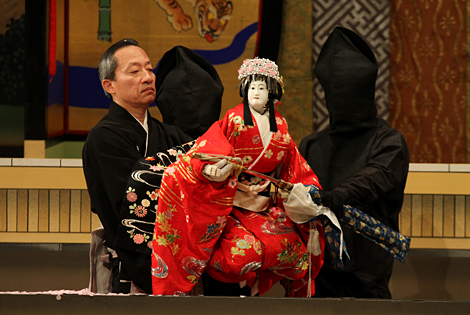 What is the significance of the synthesis or integration of acting, mime, dancing, music, and text in Asian theatre? 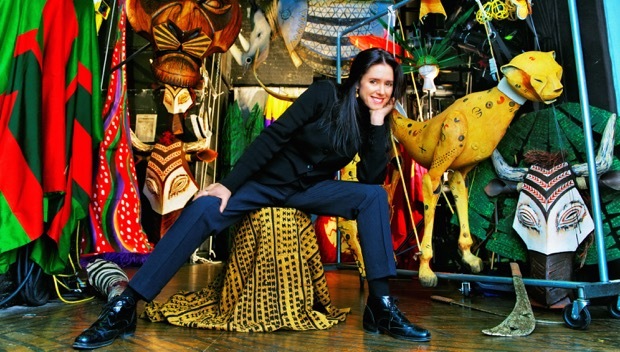 What features of Asian theatre have transposed to Western theatre? 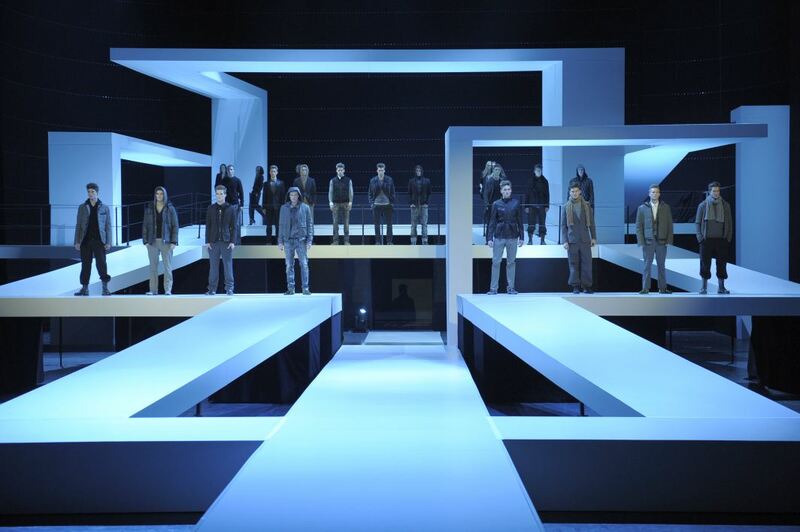 How do designers convey their thinking in the process of bringing a show to life? How can the five elements of stage lighting be used to help achieve the objectives of lighting design? How is sound reproduction and sound reinforcement used in a theatre? Detail the scene designer's objectives and the process by which he or she achieves them. What the difference between realism and nonrealism in scene design? Why is the relationship between the spectator and the performer important and how can that stage-to-audience relationship in the three most popular theatre architecture arrangements differ? 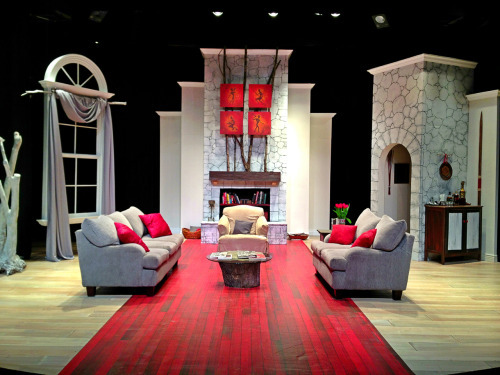 What is a multipurpose or black box theatre arrangement? Why might such a space be desirable? What is the process required to move a production from "page to stage"? Who is responsible for organizing and moving the process forward and what are their functions and contributions? Why is it important for the actor to warm up? What are the basic elements of Konstantin Stanislavski's approach to realistic acting? 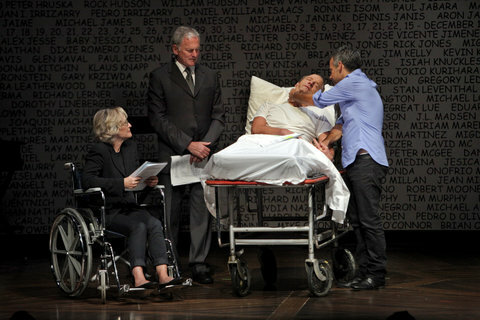 What does a theatrical form dictate to the actor in regard to their approach to the work? Creative Journal: Draft a second script of a classic folk tale in a distinctly different dramatic genre. Is the playwright more or less important to the creative process than the actors and the director of a production? 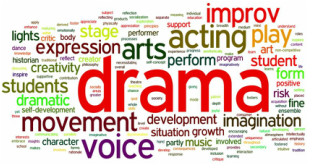 What are the essential elements of dramatic structure? ​Why are they essential to effective storytelling? 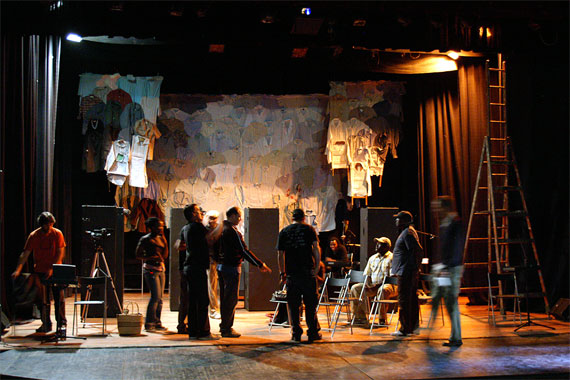 How do we define art in general and what is the role theatre plays as one of the arts? Creative Journal: “Notice, Wonder, Discover, Imagine” worksheet. Create a short story and sketch based on an inspiration: Vassily Kandinsky's Joyful Arising, 1923, oil on canvas.